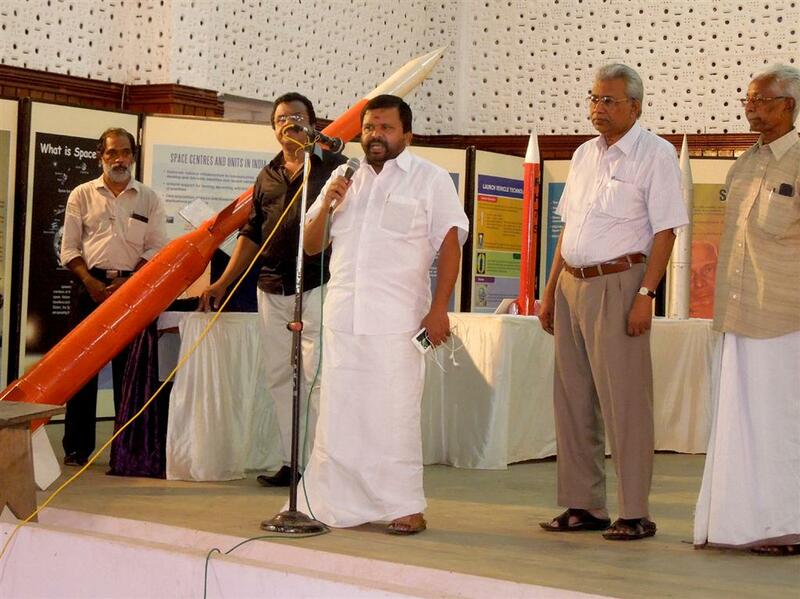 President-CHESNA, Adv.Sarathchandra Prasad (Ex-MLA) addressing the gathering during Science Exhibition. 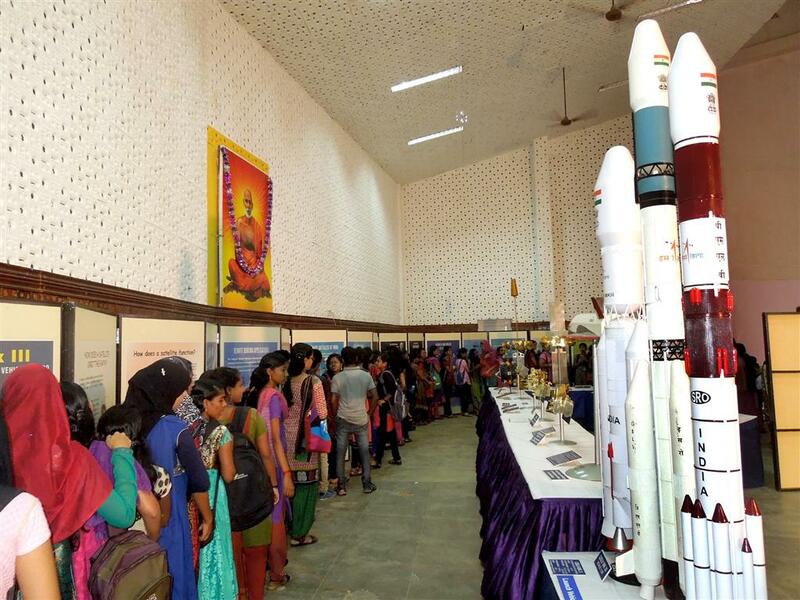 Visitors at the exhibition India in space. Activities of Alumni association during 2014-15. Adv.T.Sarathchandra Prasad (Ex MLA) officiates as the President of our alumni association CHESNA and Sri.Ayillam Unnikrishnan as its General Secretary. 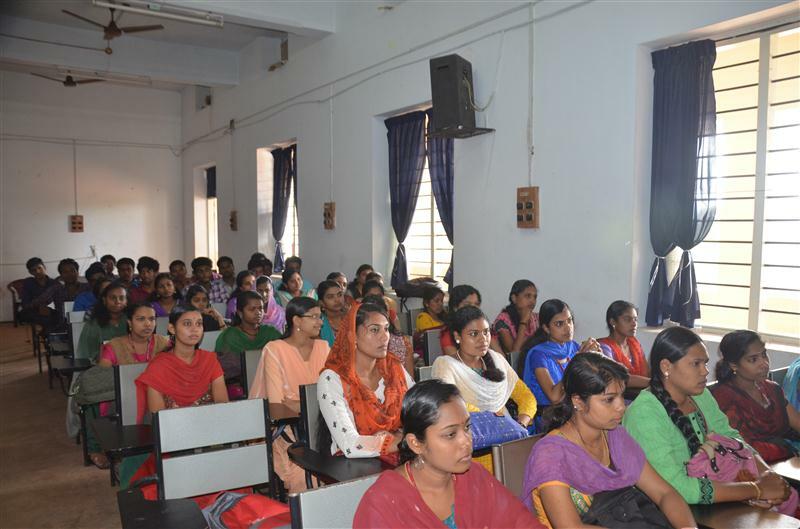 CHESNA arranged a get-together of the first batch of students of the college on 20.07.2014 to celebrate the Golden Jubilee of the formation of college in 1964. A souvenir was brought out on this occasion. 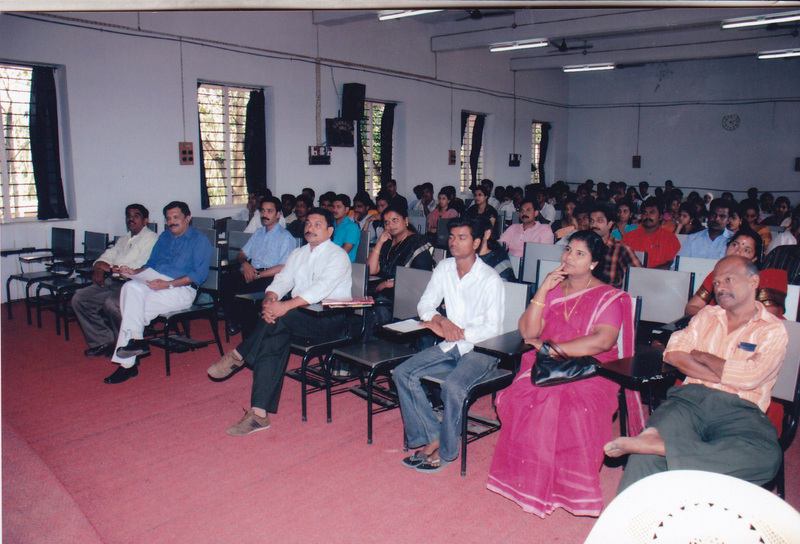 Alumni meetings of various departments were also held during the year. SACSHI, the alumni association of Sociology department joined hands with the members of the department in honouring elderly people of the neighbourhood on ‘International day of the elderly’. 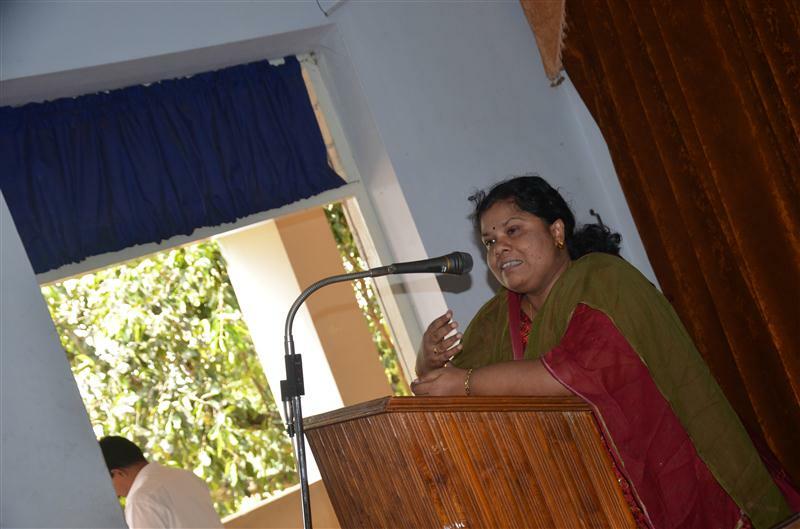 SACSHI also collaborated with the Sociology department for conducting the UGC sponsored national seminar. A photo exhibition was arranged by SACSHI during the valedictory function of Golden Jubilee celebrations. Alumni members actively participated in the Golden Jubilee celebrations of the college. The valedictory function of Golden Jubilee celebrations on 20/7/2015 was organised by the members of CHESNA. The function was inaugurated by Chief Minister Sri Oommen Chandy. CHESNA gave away awards to the rank holders of university examinations of 2015 and to the medal winners of 35th National Games held at Thiruvananthapuram. A Guruvandanam was organized by CHESNA in connection with the jubilee celebrations in which former Principals and teachers were honoured for their invaluable service in moulding generations of students. Mementos were presented to all. The Department of Physics in association with their alumni members working in VSSC arranged an exhibition on ‘India in Space’ during the valedictory function of golden jubilee. CHESNA had constituted an endowment award (Rs 5001/- and memento) in memory of Prof.Kilimanoor Remakanthan, former faculty member of the college. This award was given to the best poet among our students. Two notable alumni members to visit our college during 2014-15 are Ms. Manju Shahul Hameed, Mayor, Croydon, London and Mr. Manu Gopinath, Global Head of HR and Head of International Operations-UST Global, California. In his interaction with students he gave input about the changing job scenario and how to win in the workplace of the future. 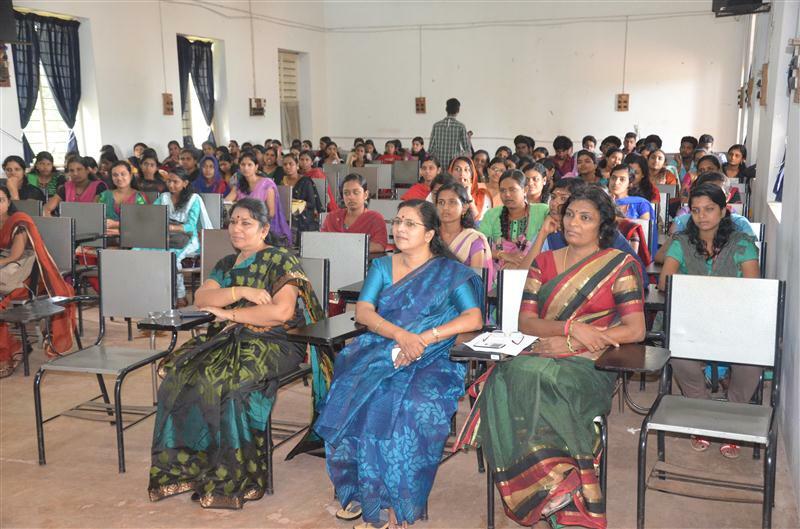 Attempts have been initiated to strengthen the Alumni Association of the college CHESNA. As part of this strengthening, departmental alumnies were formed in Physics and Political Science and the existing ones were revitalized in Sociology and Psychology. Departmental alumni is in the process of formation in History. The annual family get-together of CHESNA was organized in the college on 8/2/2014. Sri T.Sarathchandra Prasad Ex MLA ( President, CHESNA) chaired the session. Sri Ayilam Unnikrishnan (General Secretary, CHESNA) presented the report. The meet was inaugurated by the Principal. Earlier the commemoration of the poet Kilimanoor Remakanthan, who is also a former faculty member of this college, was organized by CHESNA in Press club, Trivandrum on 30.11.2013. Dr.Sashi Tharoor, Deputy Minister for Human Resource Development, Govt of India inaugurated the function. Dr.M.R.Thampan, Director, Kerala Language Institute introduced the works of Kilimanoor Remakanthan. The first award instituted in the name of Kilimanoor Remakanthan for the best budding poet was awarded to Smt. 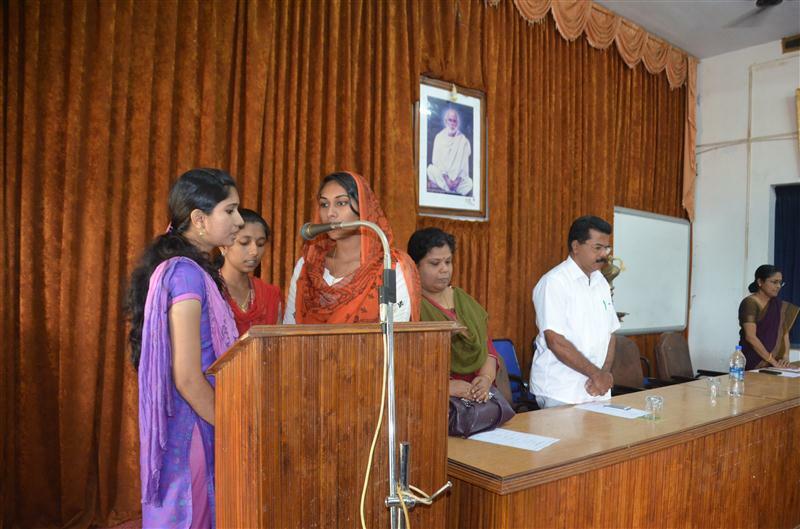 Anjitha Pothuval of Kerala Varma College, Trichur. Dr. Puthusseri Ramachandran, Dr. G. Balamohan Thampi, Dr. George Onakkur and Principal Dr.M. Devakumar spoke on the occasion. Observing the 3rd death anniversary of the poet meaningfully, Dr. Sashi Tharoor released Kilimanoor Remakanthan‘s Malayalam poetic translation of 4338 lines of ‘The Odessey: A Modern Sequel” published posthumously. It may be noted that the last translation of the poet remains incomplete.